BBL08 finally hits the MCG with tonight's massive Melbourne Derby between the Stars and the Renegades! Check out our preview of the New Year's Day clash with our projections and favourite DFS plays! 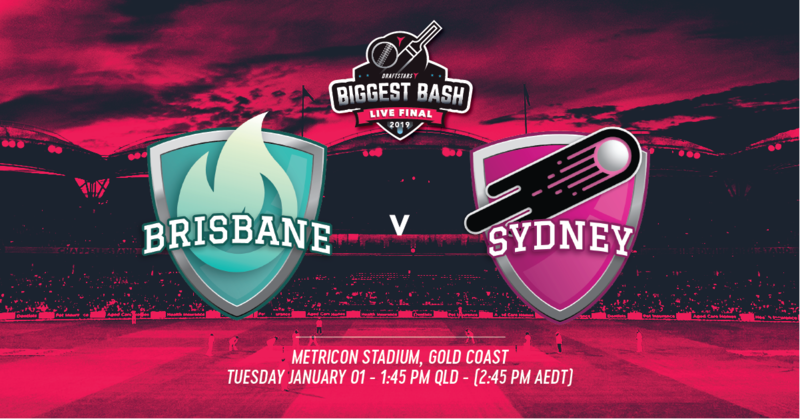 2019 kicks off with BBL08 at Metricon Stadium on the Gold Coast where the Brisbane Heat come in fresh off a break to take on the Sydney Sixers. Check out our preview which includes projections for all players and a run down of our favourite plays! BBL08 returns to Adelaide where the Strikers will try and get their season back on track against the Thunder. We take a look at our favourite plays for the match along with our projections for each member of the 13 man squads! 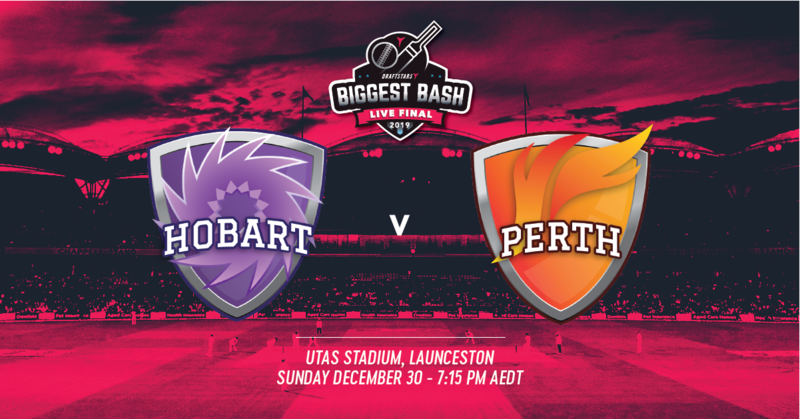 The Hobart Hurricanes are on fire having won their first three matches but now they meet arguably their toughest test so far against an experienced Perth Scorchers lineup. Let us present a number of different options to take with your DFS lineups! PlayON BBL Qualifier: Beat DFR and Win Money Back! 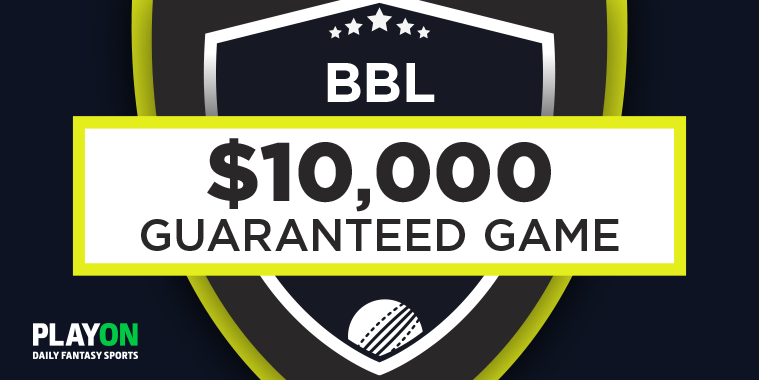 We're running a special BBL qualifier on PlayON on Sunday night where you can win your seat into the $10,000 BBL Final for just $5 entry. Beat the DFR account and you'll get your money back! 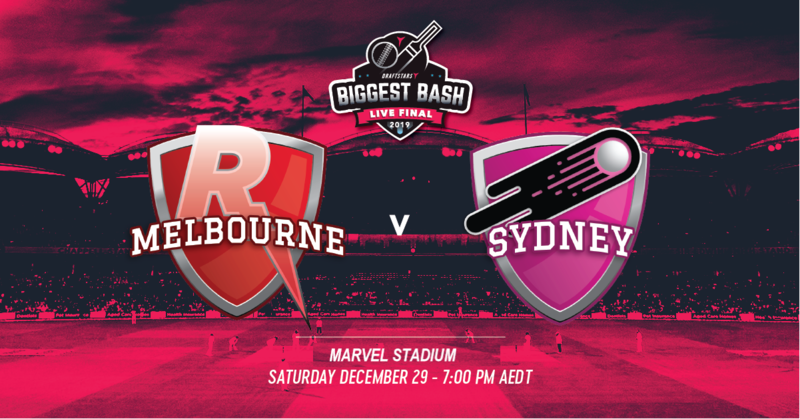 The undefeated Melbourne Renegades host the Sydney Sixers on Saturday night in BBL08. Check out our preview which features ground analysis, projections and our favourite plays! 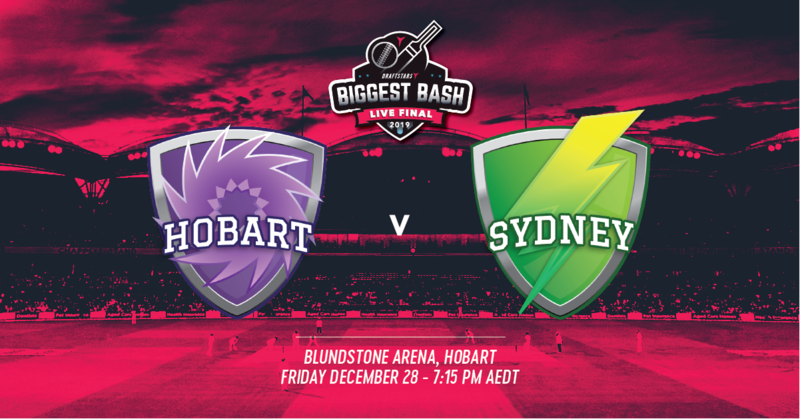 The Hobart Hurricanes and the Sydney Thunder are both undefeated so far in BBL08 and they do battle at Blundstone Arena on Friday night. Check out our projections and favourite plays for this blockbuster clash! 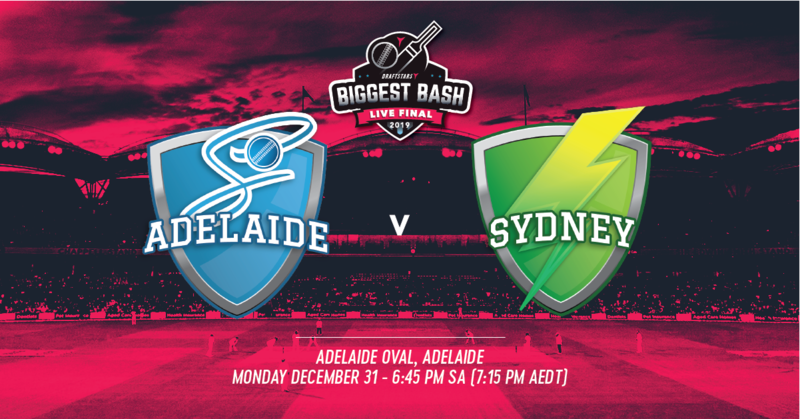 BBL08 returns to Sydney for traditional rivals the Sydney Sixers and Melbourne Stars to do battle at the SCG. With the Draftstars salaries changing significantly on a number of players, we take a look at what to consider for this match. 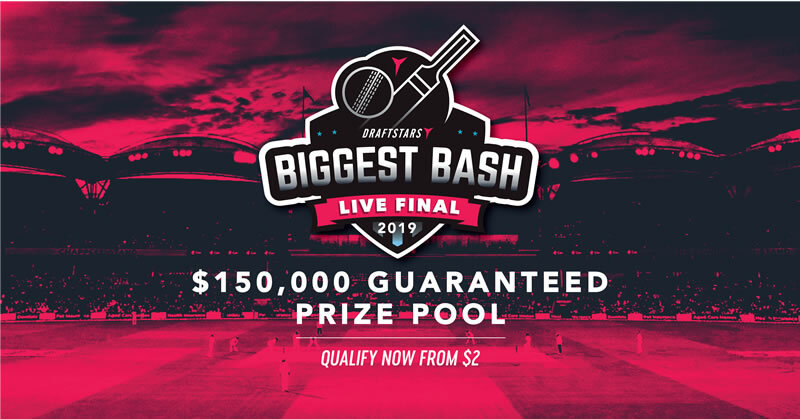 One Lineup Enough For Biggest Bash Qualifier "Knoxinator"
We had a chat with Jason Knox, aka "Knoxinator", who won the first Draftstars Biggest Bash qualifier by beating 2,189 other lineups with his single $2 entry! He shares his story as he looks forward to playing for a share of $150,000 in the live final! 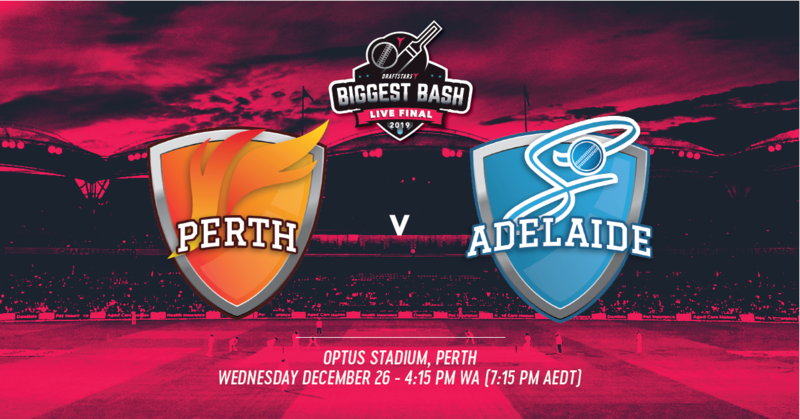 BBL08 is back for Boxing Day with the first clash in Perth for the season between the Scorchers and the Adelaide Strikers. Take a look at our projections and read our favourite DFS plays and you may be the next qualifier for the Biggest Bash!